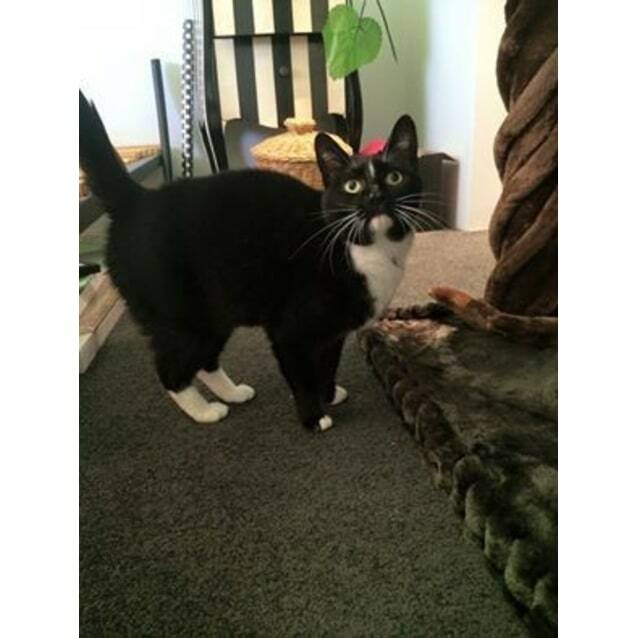 Ralphesque is a domestic short hair black and white (tuxedo) female adult cat. Ralphesque was super friendly in the pound, and wanted nothing more than to show her affection to any human who wanted to visit her. She was placed in foster care with two other cats and didn't take long to wrap her foster family around her little paw! 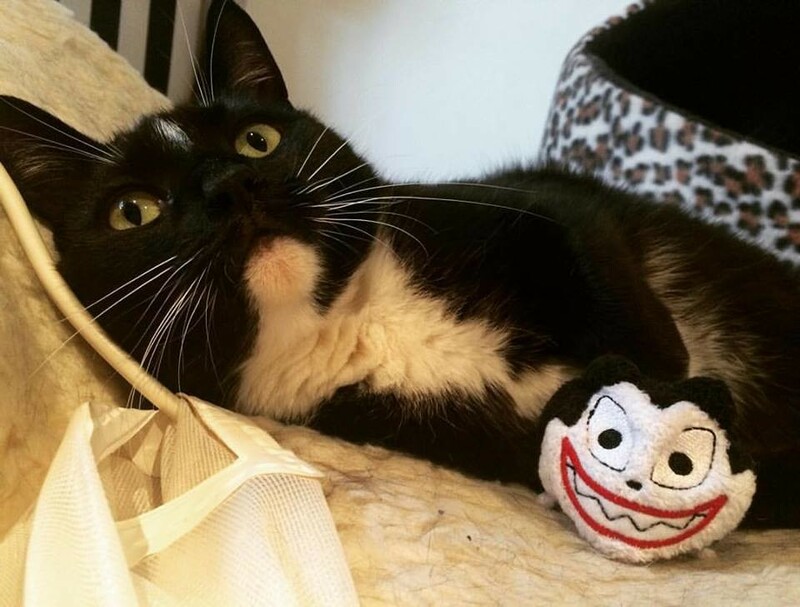 Ralphesque is a beautiful, friendly girl who is so loving and friendly. She gets on well with other cats, too. Ralphesque doesn't seem to have any dislikes that we know of - but she LOVES snuggles. And plants. 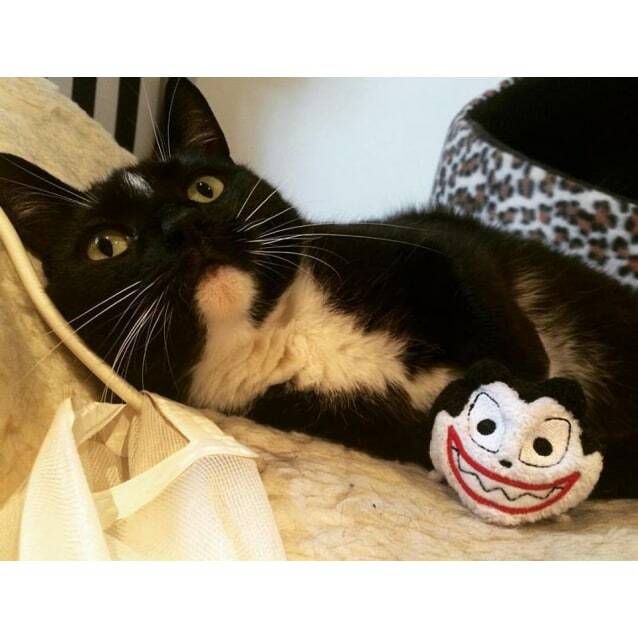 Ralphesque has found her ideal home, with her foster family.